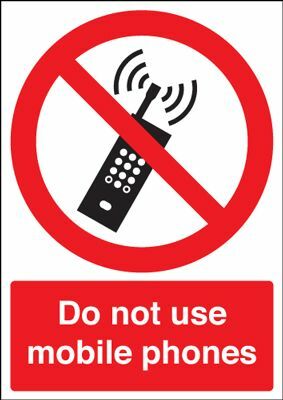 Do Not Use Mobile Phones Prohibition Safety Sign - Portrait Call or email for prices. 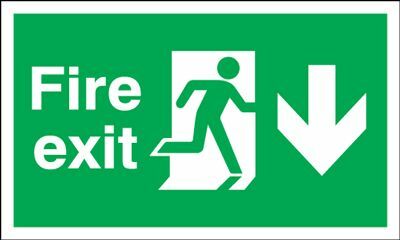 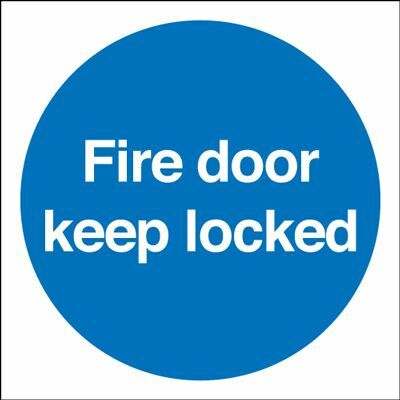 Arrow Down & Running Man Fire Exit Safety Sign - Landscape Call or email for prices. 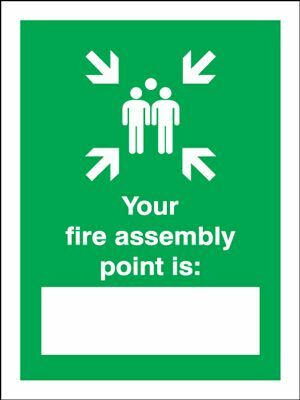 Your Fire Assembly Point Is " " Safety Sign - Portrait Call or email for prices. 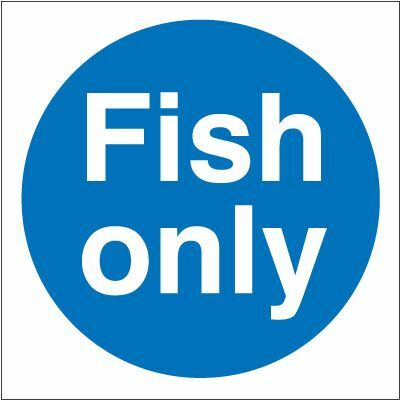 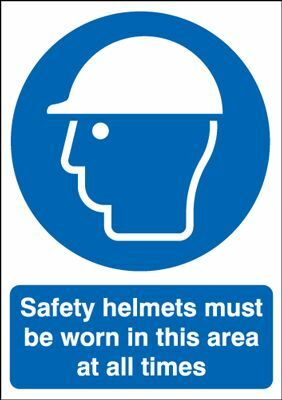 Safety Helmets Must Be Worn At All Times Safety Sign - Portrait Call or email for prices. 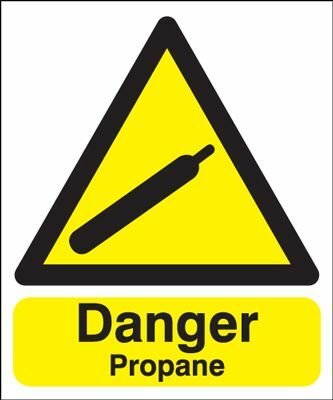 Danger Propane Safety Sign Call or email for prices.